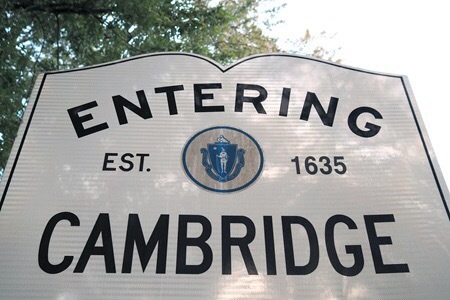 CAMBRIDGE, Mass., September 29, 2016 – The Cambridge City Council voted to make an offer of employment to Louis A. DePasquale as the next City Manager at a special meeting held on Thursday, September 29, 2016. Mr. DePasquale will succeed City Manager Richard C. Rossi who is retiring on September 30, 2016. The appointment of Mr. DePasquale is contingent on successful contract negotiations. He is currently the City’s Assistant City Manager for Fiscal Affairs. 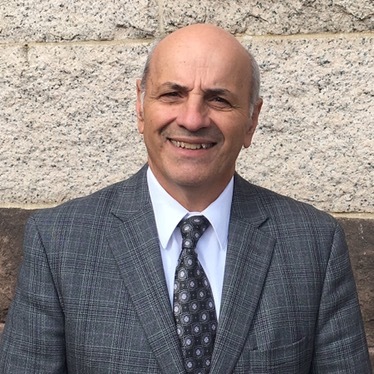 Mr. DePasquale currently serves as the Finance Chair of the Board of Trustees of Cambridge Health Alliance, an appointed member of the Neville Communities, Inc. Board, and as member of the Cambridge Community Preservation Act Committee and the Cambridge Family Policy Council. Louis is a lifelong Cambridge resident and is married to Cheryl DePasquale and has two children, Kristen DePasquale and Louis DePasquale, both of Medford. He has been a coach in the Cambridge Youth Baseball Programs for 35 years. He received a Bachelor of Science from Boston State College and a Masters of Public Administration from Northeastern University.